Sunday, 5th May - Friday, 10th May 2019. 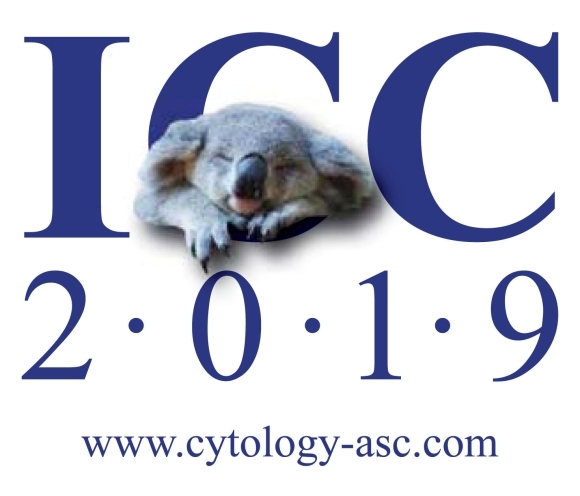 The International Academy of Cytology and the Australia Society of Cytology are delighted to invite you to attend the 2019 international congress. The theme of Cytology at the Molecular Frontier will bring together experts and all who are active in this field. The sensational new convention centre at Darling Harbour will be a wonderful location for the congress. With the very latest technologies available and accessable on foot or by public transport this meeting place next to the water is surrounded by restaurants and hotels of many categories. You may not have yet registered for the ICC in beautiful Sydney (5-9 May 2019). Register now and at the same time register for these just-released workshops and the catered breakfast sessions “Meet the Expert”. Visit the Congress website https://cytologyasc.eventsair.com/QuickEventWebsitePortal/icc2019/home and you will see the full scientific program which includes three strands of symposia and slide seminars and 14 video-microscopy sessions, plus companion meetings and the workshops, all delivered by a renowned international group of speakers. 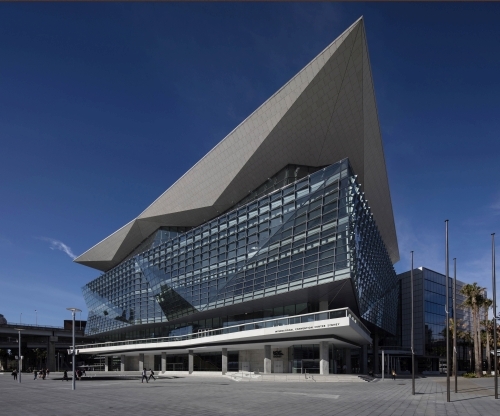 The Congress will be held in the new Sydney International Convention Centre and is fully catered. This is a once in a lifetime opportunity to attend a Cytopathology Congress with an excellent scientific component in the beautiful city of Sydney and visit wonderful Australia. Limited Places for all workshops, HURRY and register now! Registrations for these workshops must be included in at least a day registration for the relevant day of the workshop. First-come-first-served, FREE for registrants. LIMITED PLACES – registration is a must! As numbers are limited, we ask that you ONLY REGISTER FOR THE FREE EVENTS THAT YOU INTEND TO ATTEND. Registering and not attending means someone else will miss out.